Why getting St Kitts and Nevis dual Citizenship? 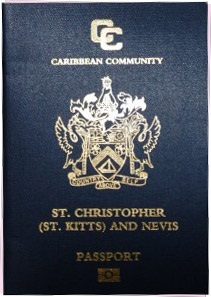 The passport of St Kitts and Nevis allows the holder to enter over 100 countries without need of a visa. The St Kitts and Nevis Passport allows the holder to live, work and buy property and real estate in any of the 8 countries of the OECS (Organisation of Eastern Caribbean States) without the need for residency or work permits or alien landholding license fees. 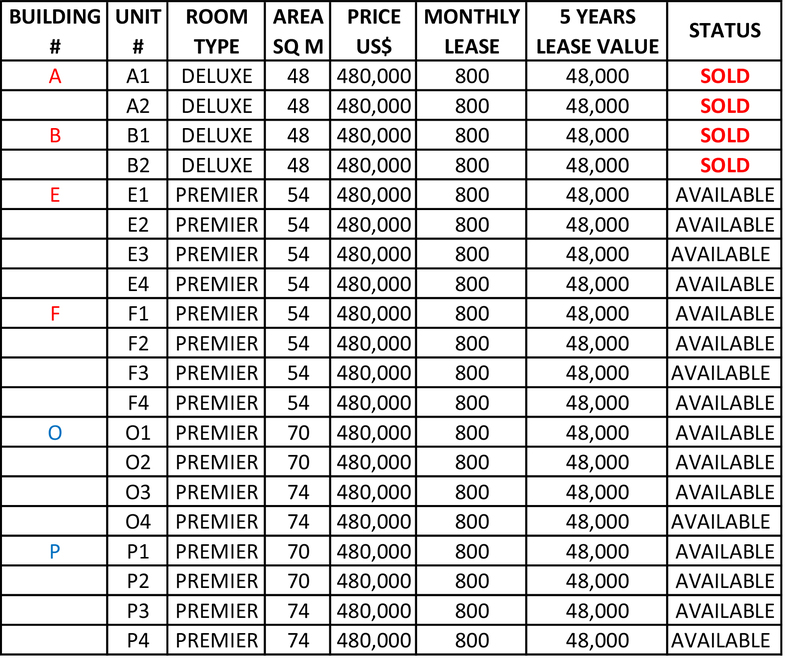 Coldwell Banker's office on St Kitts and Nevis will guide you through the whole process. 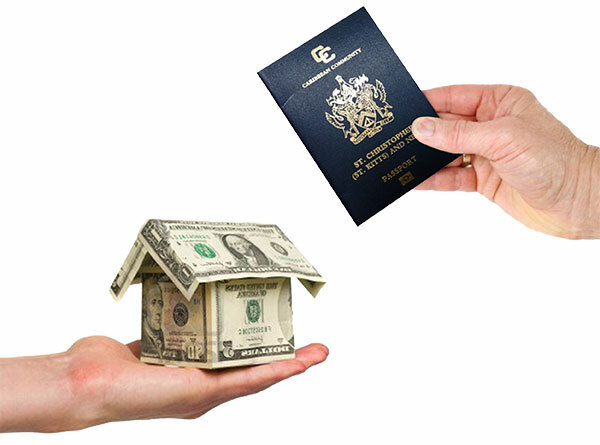 We will assist you to complete the citizenship application through our associated authorized CIU agent and will act as your escrow agent to make sure that all your payments for you property purchase, Government fees and application fees are all made in a timely fashion. View the application process and the qualification and fees. A 3.5 star well known and popular family hotel located right on the BEST BEACH on Nevis. 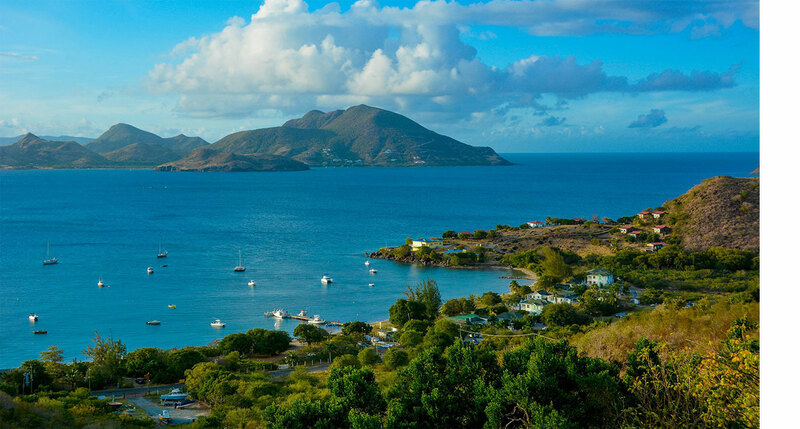 Situated on the North-West of Nevis Island, right on a sandy beach, protected by Oualie Bay the water is shalow, ideal for swimmers and boats. The Hotel rooms are spaciously scattered along the beach in single and two story Gingerbread cottages that reflect the traditional Caribbean style architecture of the Island. All rooms have large, cool screened verandas offering uninterrupted views of the beach and neighboring island of St Kitts. Room size: 48 sq m - Situated 40-60 feet from the beach, and fully equipped with all the amenities you can expect from a 3 star hotel. These rooms have one Queen size mahogany four poster bed or two double beds. Room size: 54 sq m - All rooms on either ground floor or first floor have large, cool screened verandas offering uninterrupted views of the beach and the neighboring island of St. Kitts. Situated about 60 feet from the beach, these rooms have a large romantic mahogany King sized four poster bed. Room size: 54 sq m - These rooms have one romantic mahogany four poster Queen sized bed and a maximum of 4 occupants are allowed using the in room sofa bed. Studios may be linked by an interior door to an adjacent Queen room, ideal for families. Studios have a kitchen fully equiped. 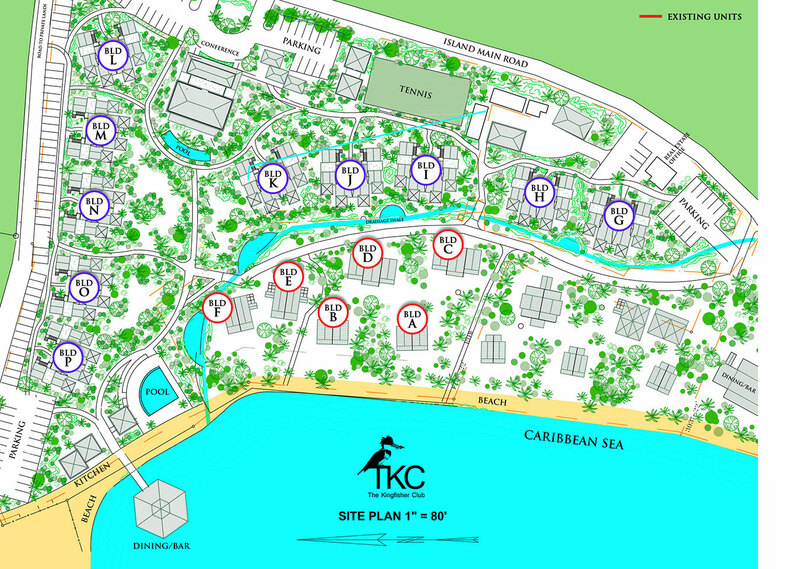 Contact us to learn more about the Kingfisher Club and the St. Kitts-Nevis Citizenship by Investment program. Click here to download the brochure.